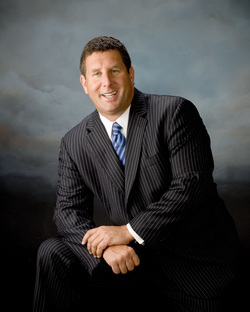 Robert Shemin's My 7 Secrets - Welcome! The fact is information is power. And, the truth is there’s lots of financial advice available. Unfortunately, it’s often either too confusing or biased. The 7 S.E.C.R.E.T.S. of the Money Masters cuts through the clutter, clearly presenting the seven most important questions you must be able to answer before making any investment decision. 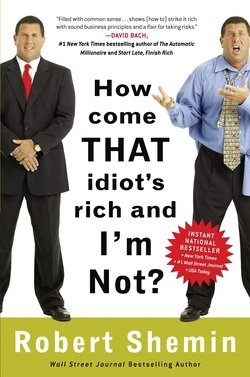 The book offers you some of the information that true money masters know, understand, and use to their advantage—but that hasn’t necessarily been passed along to the rest of us. FREE Chapter of the Money Masters ($10 Value) - Learn one of the SECRETS for FREE! 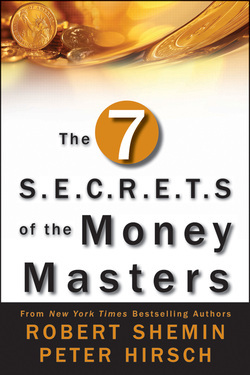 Understanding the seven secrets of the money masters, applied with common sense and discipline over time, can help you build a secure future for yourself and your family—possibly for generations to come.